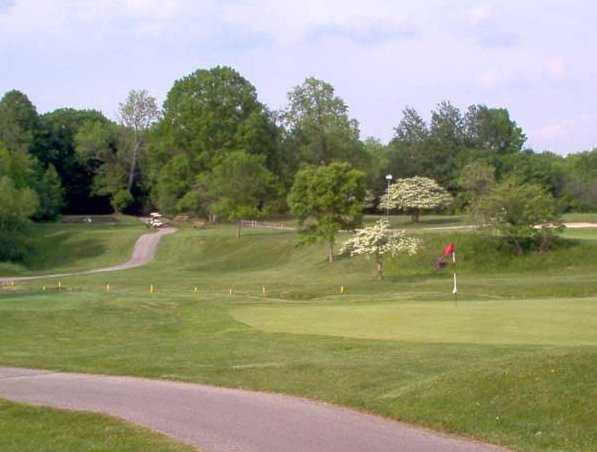 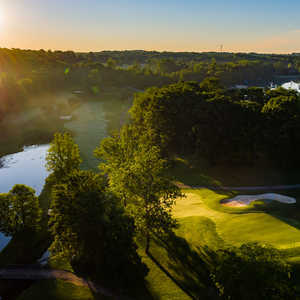 Grantwood Golf Course is one of the best golf values in the greater Cleveland area. 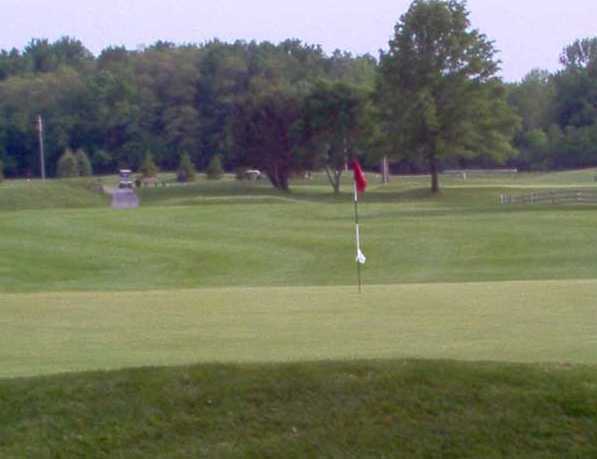 The course sits next to Timberlake Recreation Park, a scenic park with a large fishing lake and picnic areas that are perfect for outdoor gatherings. 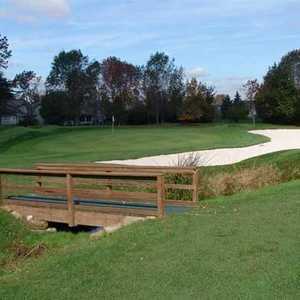 The layout features small, undulating greens that are protected by more than 40 strategically placed bunkers. 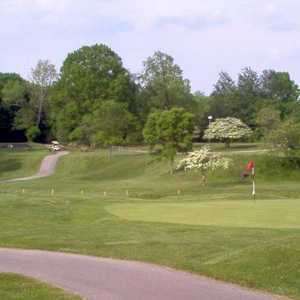 Water also comes into play on 10 holes in the form of a meandering creek and several ponds. 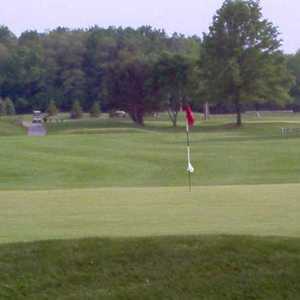 The golf course is a challenging-but-fair test for players of all skill levels. 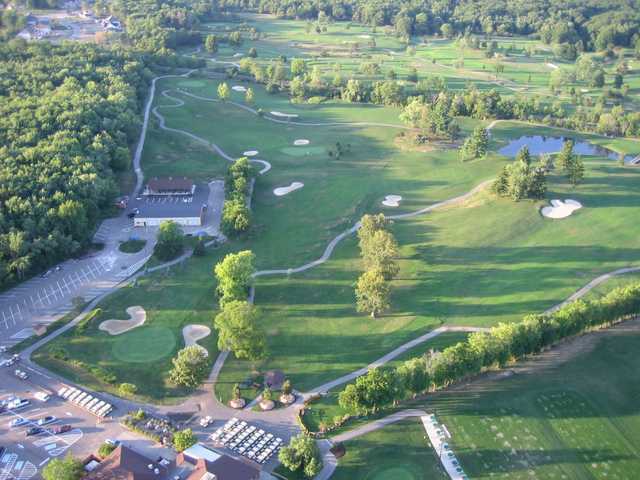 Beginners and high handicappers won't be intimidated by long forced carries and won't have to worry about losing balls on every hole. 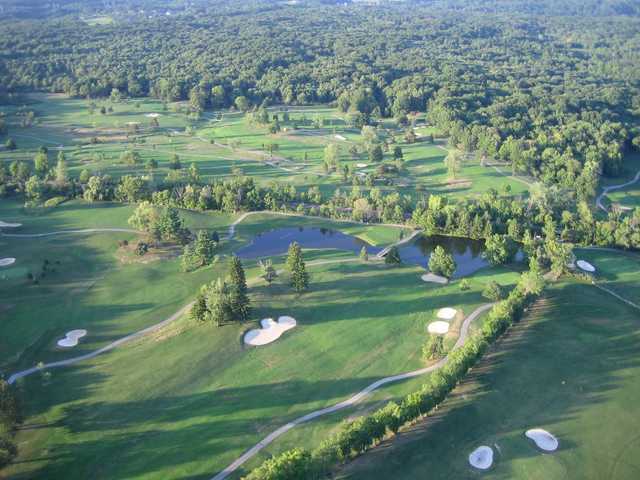 Grantwood Golf Course sprawls across gently rolling terrain and the tees are in close proximity, making this a perfect layout for walking.